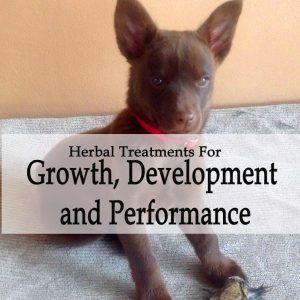 Caraf Avnayt’s Alternative Herbal Treatments are handmade for each dog on demand. 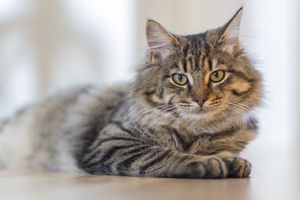 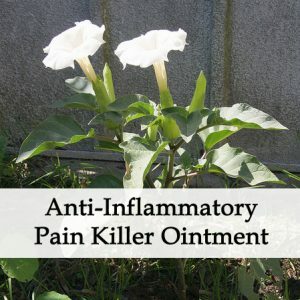 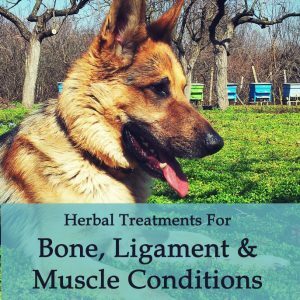 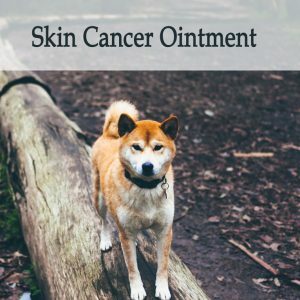 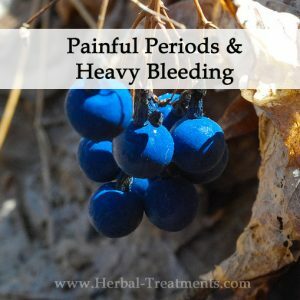 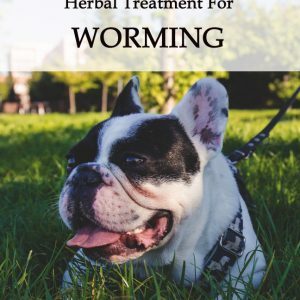 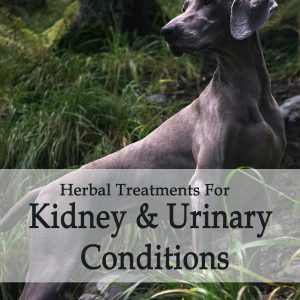 The following are lists and descriptions of the herbs usually used to address specific canine conditions. 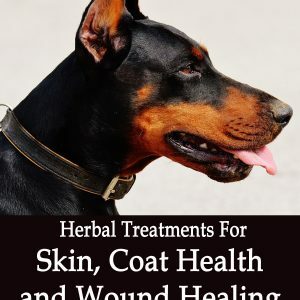 These are modified for each dog’s needs to have the best possible effect. 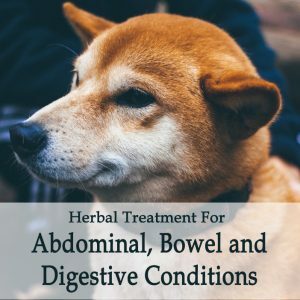 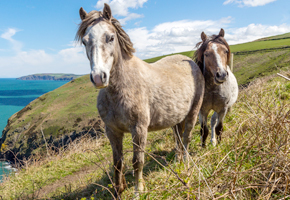 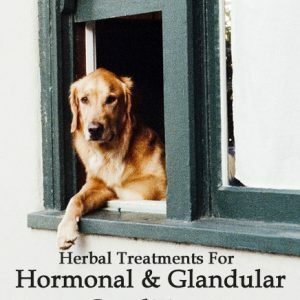 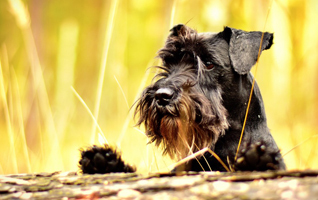 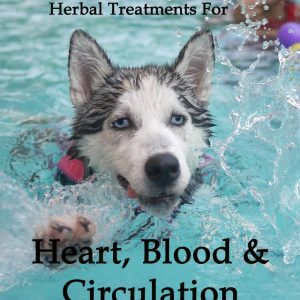 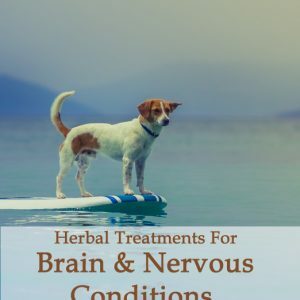 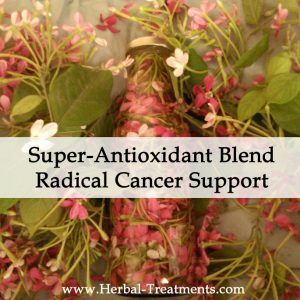 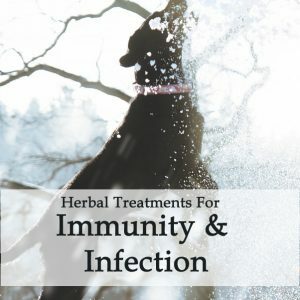 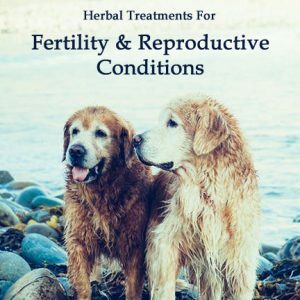 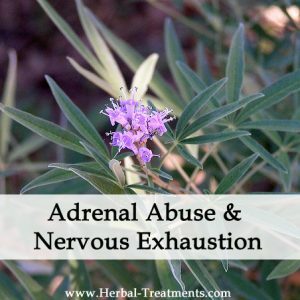 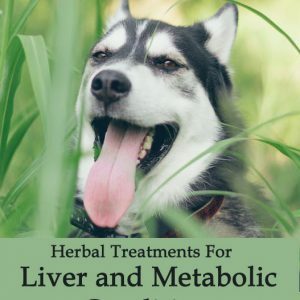 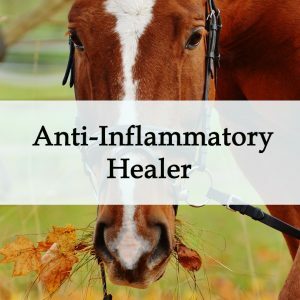 Our herbal treatments contain extracts of herbs to support healing in the systems of the canine, as well as Bach Flower Remedies to assist with relieving the psychosomatic and emotional trauma associated with particular issues your dog is facing. 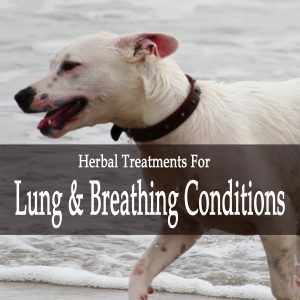 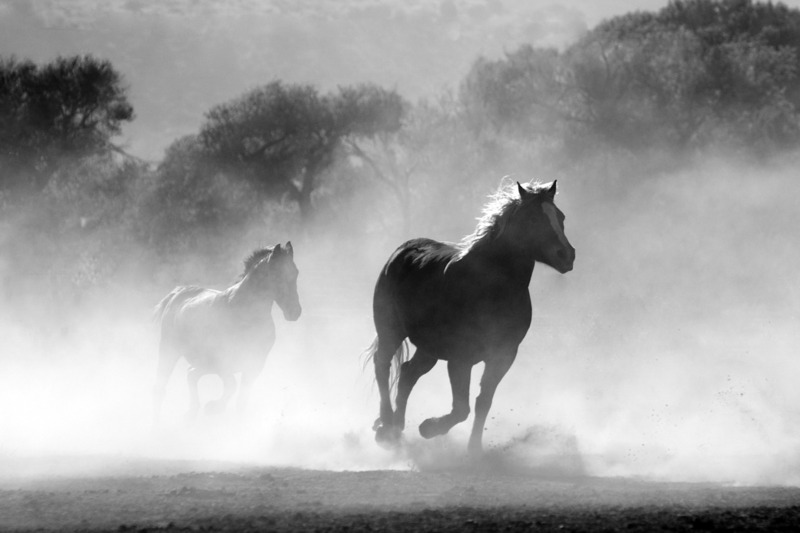 Please use the Search Box to your right to find a particular condition, or use the links below. 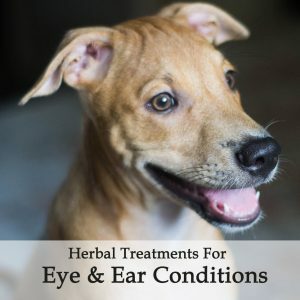 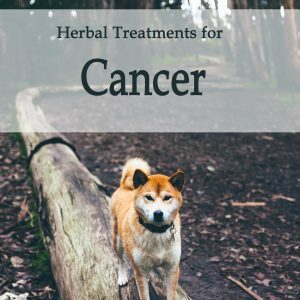 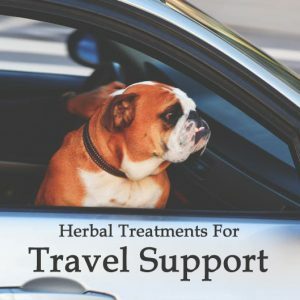 If you need help choosing a treatment, please click here to contact us, or have a herbal treatment prepared especially for your dog by Caraf Avnayt, at no extra cost.